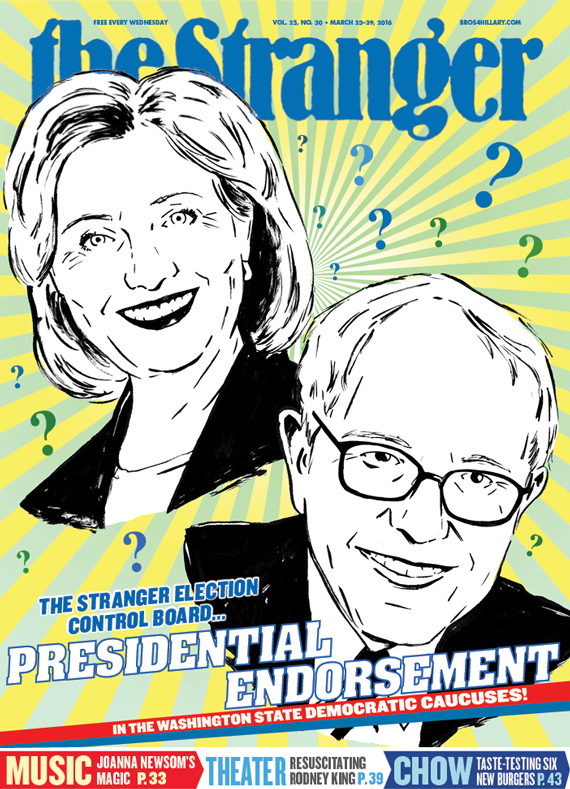 The Stranger defines, defends, and sometimes defies the culture and politics of Seattle. Our coverage arises from a resolutely urban point of view, offering a unique perspective on the topics that matter most to people who live, work, and play in Seattle. Our original news reporting is relentless and outspoken. Our smart, funny entertainment coverage sets the tone of the city’s cultural conversation. And our innovative, interactive calendar, Things To Do, is Seattle’s most popular and exhaustive source of event information. The Stranger’s Visitors’ Guide to Seattle is currently available at the Convention Center newsstand.